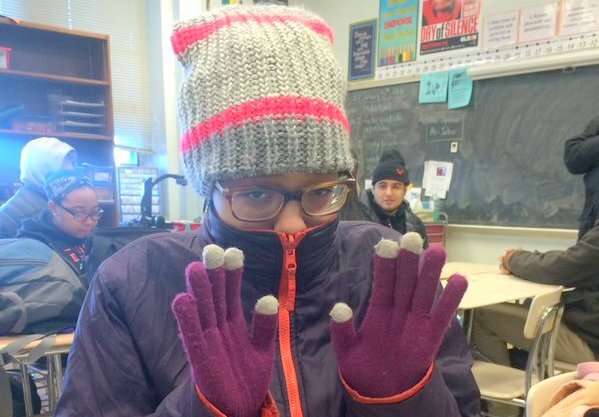 Baltimore’s freezing schools made national news last week, with photos of shivering kids and quotes from outraged parents sending shock waves through social media. Baltimore’s state legislators demanded more money from state government, renewing their claim that it had shortchanged the city for years. Democratic lawmakers responded, saying that the city’s high poverty rate makes it impossible for the school system to shoulder upfront construction costs. Baltimore’s schools, the oldest in the state, are falling apart, they note. It really does take more money to keep old boilers running years past their replace-by dates. They need more, and they haven’t gotten it. There’s a long race-based history of under-funding behind these crumbling schools, the system’s defenders correctly point out. But there is another history to remember, one that also shortchanges Baltimore’s primarily African-American student population: a well-documented tradition of incompetence and corruption in school facilities management. Students in class at Baltimore City College two years ago. 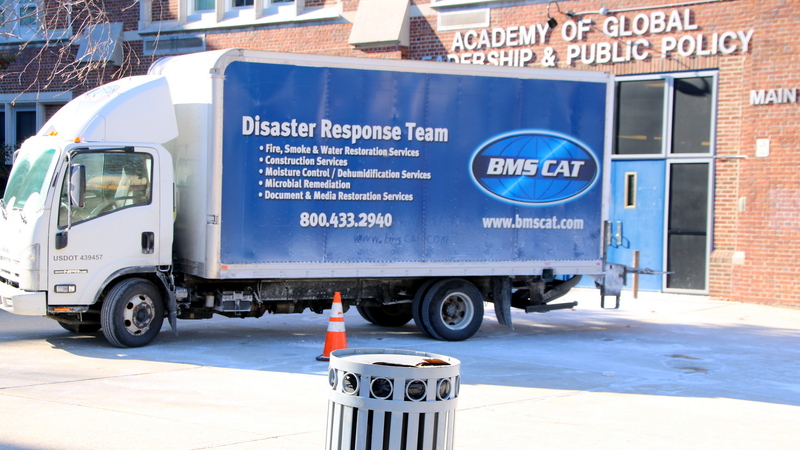 School was later closed that day due to failing boilers, a chronic problem there. Hogan vowed to give Baltimore $2.5 million in emergency discretionary aid to repair the heating in city schools. But he also called for the creation of an inspector general to look into what he described as corruption and mismanagement in Maryland school districts. City Councilman Zeke Cohen fired back with a resolution passed unanimously tonight calling for city, state and federal officials to collaborate to fix and maintain Baltimore’s schools. A version of this story first appeared in CityLab. Baltimore schools expect each building engineer to handle the repairs and maintenance of at least a half-dozen schools; other jurisdictions put a maintenance person in each building. That problem was supposed to be resolved years ago, and money was allotted, but city school officials keep finding other, more pressing, priorities, including funding for an executive director of facilities maintenance whose pay should have come from different parts of the budget. “It is an issue of great concern that the salary and benefits for this position have been taken from the maintenance budget,” the Interagency Committee on School Construction told the school system (and the legislature) last year. Since 1972, Baltimore City has received more than $856 million in state school construction funds, about 11% of the state total and more than any other jurisdiction except Montgomery County. The state pays 93%of Baltimore’s school construction costs – a higher percentage than all but two state jurisdictions (tiny Somerset and Wicomico Counties receive 100 and 97%, respectively. The figure in Baltimore County is 53%). And Baltimore gets more than that. Under the $1 billion “21st Century Plan,” Baltimore Public Schools were expected to increase maintenance budgets even as a creatively-financed 40-year plan renovated some schools, demolished others and built some new. The complex and expensive program, managed by the Maryland Stadium Authority, went into effect three years ago, but even as enrollment continued to fall, school construction and renovation plans had increased the size of the prospective buildings by nearly 400,000 square feet. 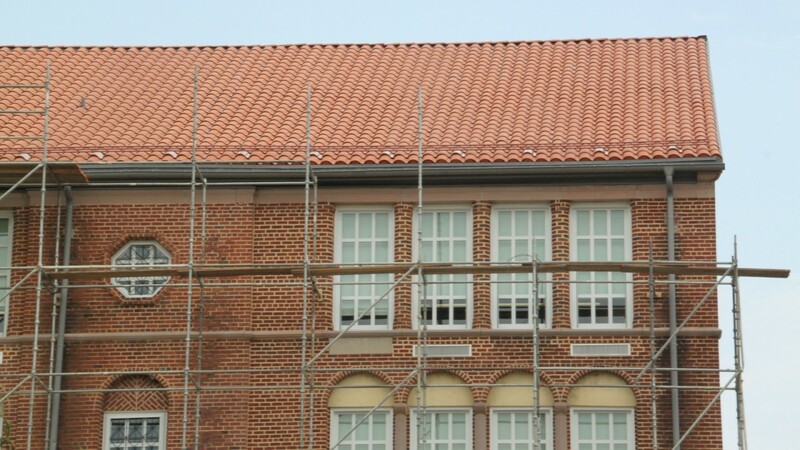 Basic jobs like putting a new roof on Roland Park Elementary School were needlessly complicated and then hopelessly botched, after which school administrators attempted to cover up the errors. It’s part of a decades-long tradition of dysfunction – and corruption – in city school building and maintenance programs. In 1997, an elementary school toilet exploded, scalding an eight year old girl. The problem traced to faulty heat control valves installed in the boiler. Between 2004 and 2008, 11 city school maintenance and facilities employees, including the head of facilities management, were criminally convicted in a corruption scheme that had operated since at least 1991. Among those implicated was Gilbert Sapperstein, the politically-wired boiler service contractor (and slumlord and vending machine and liquor license impresario) who had owned the city schools boiler contract for decades. Sapperstein was sentenced to 18 months in prison, but served just one. It was discovered that millions of dollars in boiler repairs, window and door upgrades and other critical work was paid for, verified and inspected, but not done. 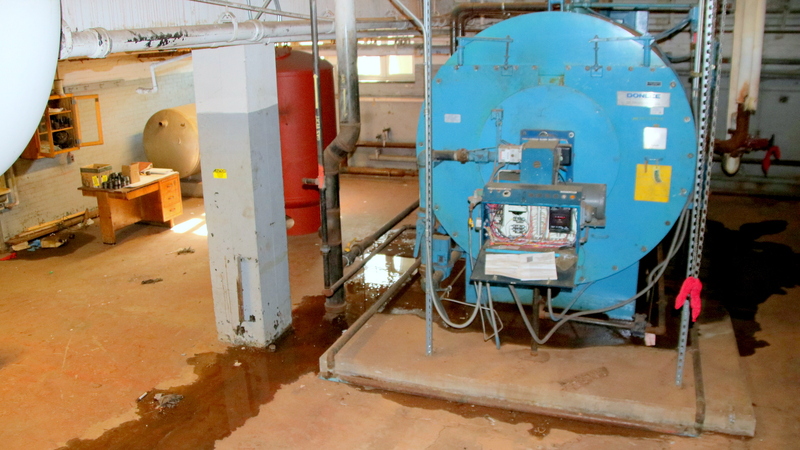 The heating and air conditioning systems that Sapperstein failed to maintain properly have all along been cited as evidence of underfunding and the need for hundreds of millions in repairs and upgrades. Since then, the school administration has been slow to build the expertise required to manage its buildings and contracts. A 2006 state audit of the city school system ran 109 pages and made 23 recommendations covering virtually every financial management area reviewed. Procurement, facilities, inventory control, transportation services and payroll/human resources, all were substandard, the audit said. The next year it was discovered that millions of dollars in boiler repairs, window and door upgrades and other critical work was paid for, verified and inspected, but not done. At the time, David Lever, executive director of the state’s public school construction program, said a lack of accountability is “very entrenched” in the culture of Baltimore City’s school system. He praised the new school chief operations officer, Keith Scroggins, for tackling the problem. Four years later, in 2011, Scroggins had not produced a long-term facilities master plan. As detailed in several reports, lack of maintenance attention has led to the accelerated deterioration of newly installed systems and components, especially HVAC. Then-school CEO Andres Alonso recommended allocating $1.4 million to consultants to produce that document. And four years after that, city school officials continued to divert money away from maintenance toward other priorities. The lack of maintenance can be traced mainly to lack of low and mid-level personnel, with other factors contributing as well, including excessive vandalism. According to the state’s Interagency Committee on School Construction, which audits, oversees, and helps guide both the regular state school funding and Baltimore’s 21st Century Program, the problem may only worsen. The new schools being built in Baltimore “will have sophisticated mechanical systems in order to meet the requirement for LEED certification,” the committee noted in its 2016 report. The school system, the committee says, will have to spend more money in order to attract qualified personnel. – Edward Ericson Jr., a former staff writer for the Baltimore City Paper, has been a reporter since 1987. He has also written for the Providence Journal-Bulletin, Washington Monthly, SPIN and Harper’s.